"No-one is complaining about being attacked in their own homes. Thankfully everyone can walk around freely, go to places of worship, etc. 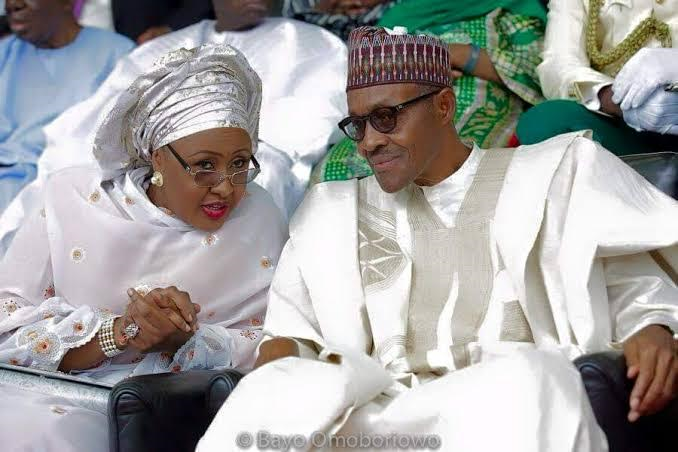 Even kids in Maiduguri have returned to schools,"she said ‎Aisha Buhari in the interview said people who did not share the vision of the ruling APC, were now appointed to top posts because of the influence a "few people" wield. "Some people are sitting down in their homes folding their arms only for them to be called to come and head an agency or a ministerial position."